We're sharing our favorites from the area that you’ll want to put on your list when you come to town. And we've even picked out a few places that we think will want to make your Instagram feed! Check it out below and then get to planning your next day trip or weekend road trip to Holstein, Iowa. Have fun! Rooted Boutique is a Contemporary Misses, Women’s, and Girls Clothing Boutique carrying quality/unique brands like B.B. Dakota, ZSupply, Lovestitch, and NYDJ Denim. It’s a small town shop with a big city vibe! Owner Emily Vollmar Doxtad will make you feel right at home, and she does a great job with styling and helping every customer find confidence in their clothes. Be sure to check out our podcast interview with Emily while you’re roadtripping to Holstein! Rehabd is a fun place to shop because it has a little bit of everything! The store offers an eclectic mix of home decor, fresh flowers, clothing, and jewelry in their Main Street building. There really is something for everybody here, whether you’re shopping for yourself or for a gift for someone special. If you’re looking for something fun to experience while you’re in town, CornerHaus 101 is the place! This former bank turned coffee shop provides an atmosphere that inspires, from the big windows and tin ceilings to the amazing drinks and food. Plus an added perk: free wifi. And owners Bobbi Jo and Jeff will make sure you have a little fun while you’re there, too! Read more about their story on our blog. A trip to Holstein is not complete without catching a show! 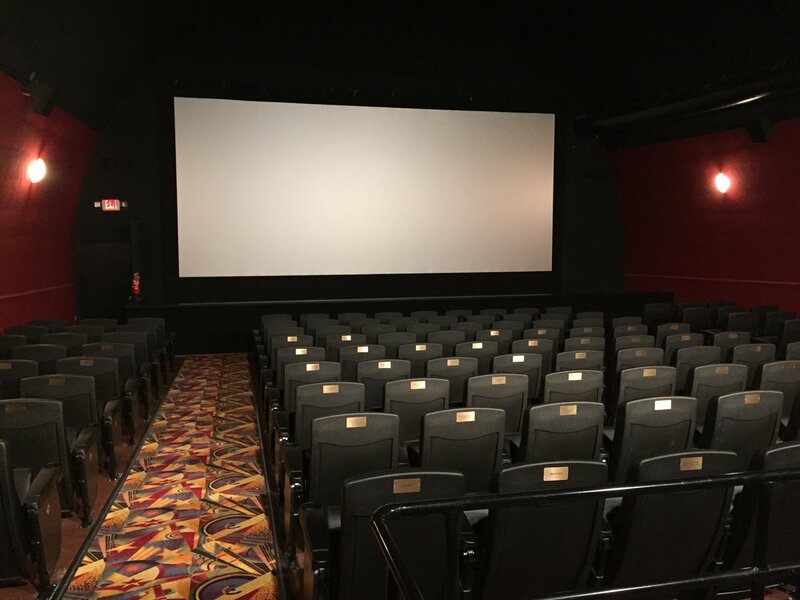 At Holstein State Theatre you’ll find both classics and second-run films on the lineup. And the newly-restored theatre is one of only 10 surviving theaters of its style in the country. Be sure to check out their website for current lineups and special events, and read more about their story on our blog. Perhaps Holstein’s best kept secret, you can enjoy award winning food with a small town bar and grill atmosphere. Voted one of the top 99 restaurants in the state of Iowa and winner of the Siouxland Choice Award for Best Pizza & Wings 2018, Backdraft Bar & Grill will not disappoint with their menu and drink selection! Learn more about the story behind Backdraft Bar & Grill here. Tiefenthaler Quality Meats has become a destination within itself, with people willing to travel for miles for the chance to stock up their freezer with Tiefenthaler goodness! Their retail meat store has over 140 meat items to choose from, and there are always samples on hand for you to try out. Don’t forget to bring a cooler with you so you can bring a little bit of Holstein’s finest quality meat back home with you! If your visiting on a Tuesday in the spring, summer, and fall, you will absolutely want to check out the Holstein Farmers Market. 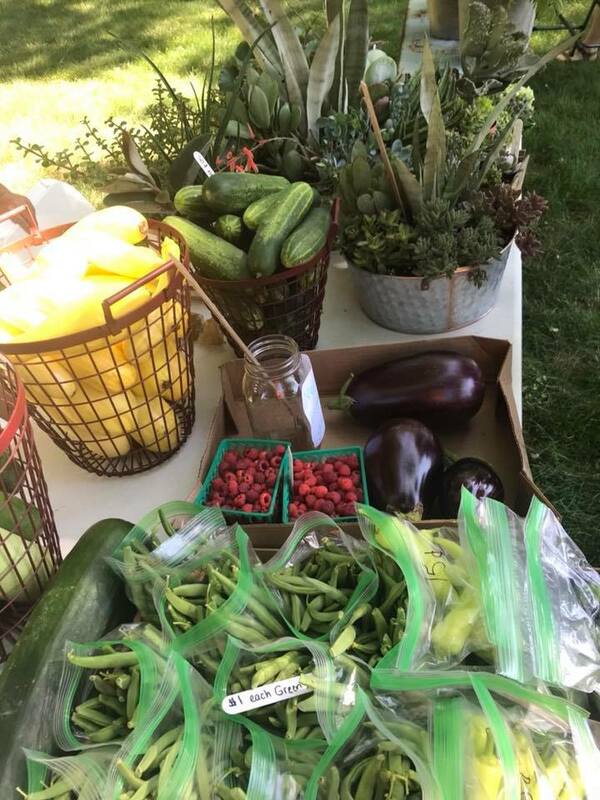 The market includes a variety of vendors selling produce, salsas, spices, baked goods, crafts - everything you would expect from a farm community and more. Check it out Tuesdays from 4-6 pm at the City Park. Whether you’re planning a golf weekend, a romantic getaway, or a business retreat, Boulders Inn & Suites in Holstein is a perfect location for lodging, business meetings, sales conferences, wedding receptions, and more. Camping (or glamping, if you prefer - coming next year!) at the local campground. 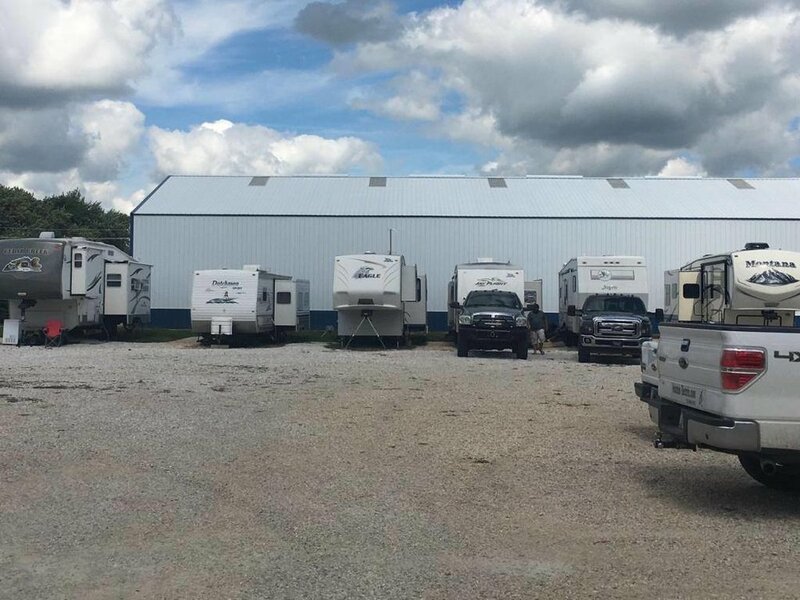 With nine spots available, contact Holstein Electric to reserve your space! If you’re looking for an extended stay, check out this VRBO, completely furnished and on the golf course!